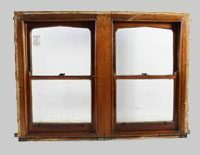 Choose from a variety of styles of the classic double hung sash window. 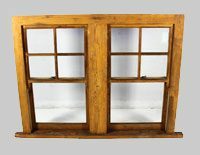 Add charm and character to your home with this timeless design. 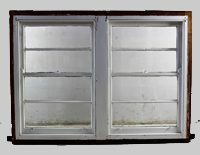 These windows are superior than the modern equivalent and will continue to last the test of time. 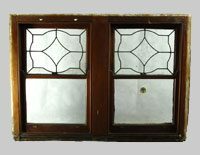 In most cases they are counter balanced with sash cords and cast iron weights. A very reliable maintenance free system.